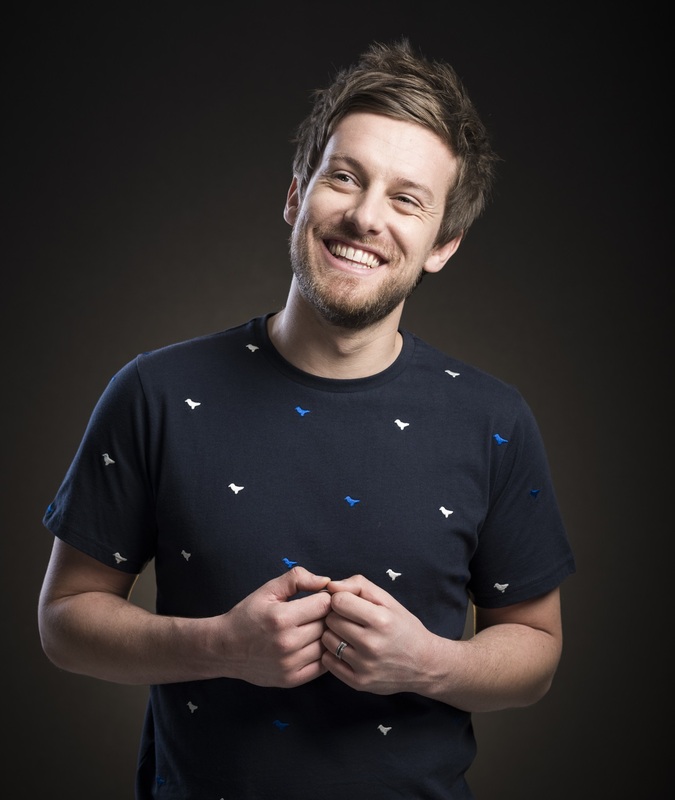 HILARIOUS Geordie comic Chris Ramsey is back at St David’s Hall for the third year running on Thursday 12 July – and only limited seats are remaining! His last two tours including All Growed Up having delved into Chris travails with adjusting to adulthood, and now he’s Just Happy to Get Out of the House! As one of the UK’s brightest young comic talents, Chris is as typically busy as ever. In addition to being a regular on popular panel show Celebrity Juice, he’s now the host of Stand Up Central too. Chris is also a familiar face on popular programmes such as I’m A Celebrity: Extra Camp, 8 Out of 10 Cats, Never Mind the Buzzcocks, Mock the Week, Soccer AM, Live at the Apollo, Virtually Famous and Russell Howard’s Good News. Ever the versatile star, he’s turned his hand to acting too in BBC comedy series Hebburn, which revolves around a couple of newlyweds living in a Tyne & Wear town. As a rookie, Chris first learned his trade whilst hosting open-mic nights in Newcastle throughout 2007. Yet, in no time he was nominated for the 2008 Chortle Student Comedian of the Year and was supporting the likes of Al Murray and Russell Kane. His highly successful shows soon followed including Aggrophobic, Offermation and Feeling Lucky. Warming up the Cardiff crowd once again is Chris’ mate and fellow Geordie Carl Hutchinson. Tickets are £22 (plus an optional £1 postage fee).